In December I spent a few days in Kasane and had the chance to join a Pangolin morning boat cruise on Chobe river. The funny thing is that although I call a semi-fancy camera my own, which I have used blindly on many game drives in the past, I never actually learnt a thing about taking good pictures. This rainy morning in December was my moment, I knew it. I was super excited to be guided by Guts who is one of the owners of Pangolin Safaris and has years of experience as a photographer. 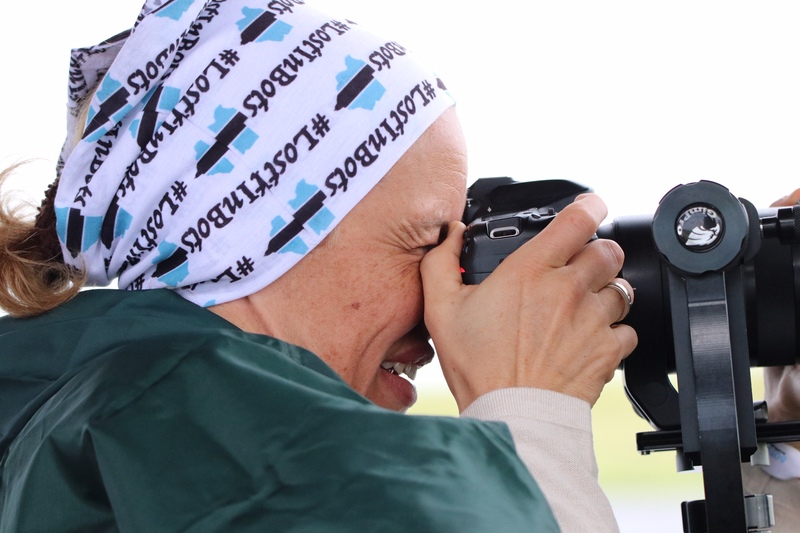 The Pangolin boats are all equipped with state of the art digital cameras and lenses. Guts and his business partner Toby have created camera-mounts which offer the best possible flexibility for you and your camera. During this three-hour activity the photograhic guides teach the guests how to use the camera and the lens, which settings to use. They explain it in such a way that even beginners like I understood. At the end of the experience the guests get to take their SD card home. 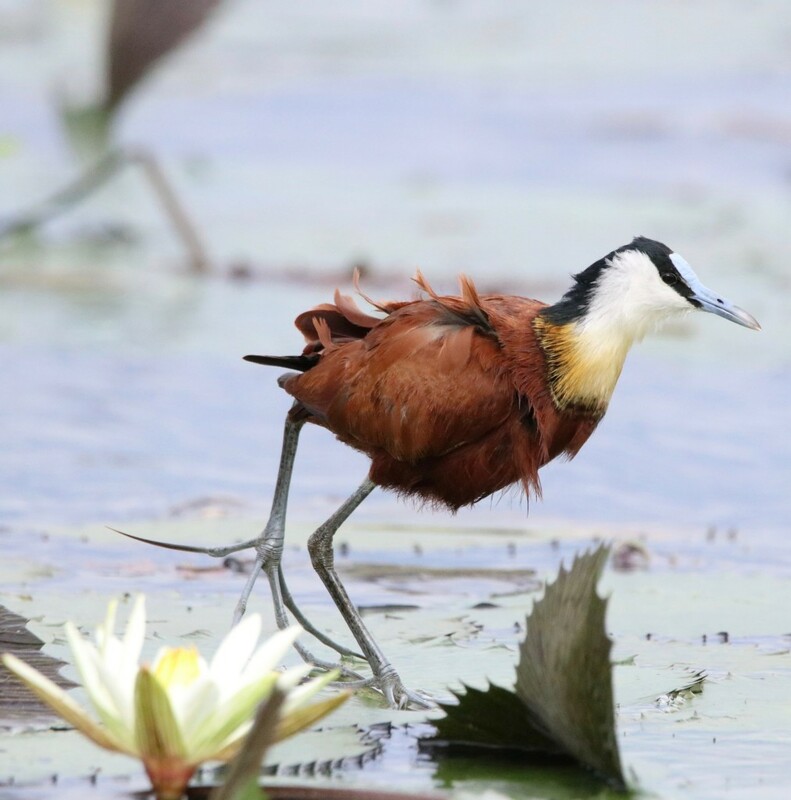 If they are keen, they can use the editing suite in the Pangolin Chobe Hotel to start working on their pictures. Each boat only takes a maximum of eight guests, making the cruises not only educational but also very exclusive. 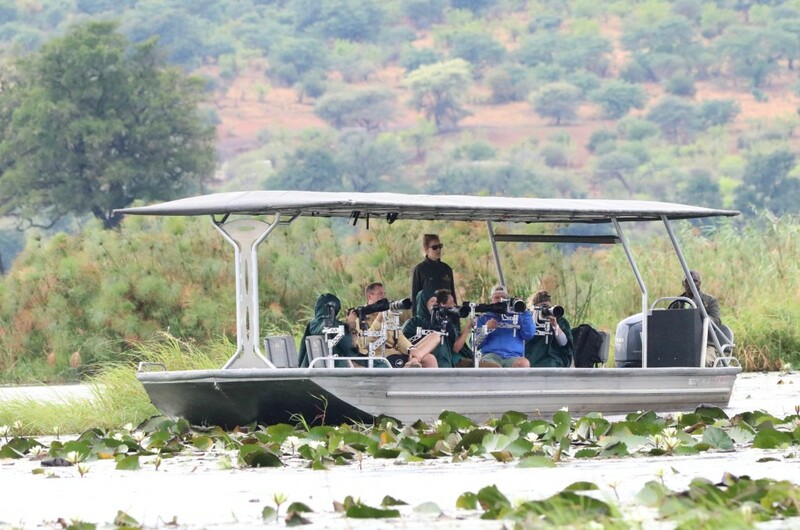 Using smaller boats they generally also travel further on the Chobe river. All guests staying at the new Pangolin Chobe Hotel enjoy these special experiences when booking the fully inclusive package. Generally on a two-night stay all guests would join two cruises (morning and afternoon cruise) plus a game drive. 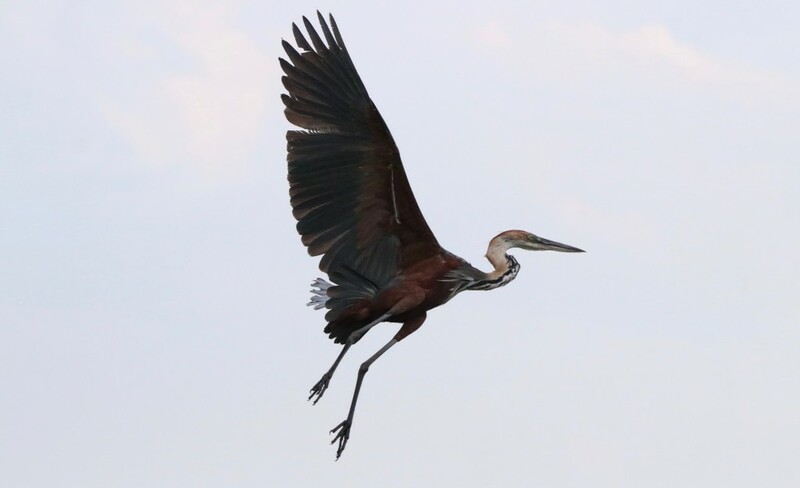 The Chobe river can get busy, especially in the afternoons when all the Kasane Lodges take their clients on boat cruises. To avoid the crowds, Pangolin takes their guests further and also offers the alternative of quieter morning cruises. To make the most of this experience and to really have an impact on the rest of your clients’ safari we suggest to include Pangolin Chobe at the beginning of an itinerary. This way your clients can learn from the best and apply all they learnt during the rest of their safari. They will love Botswana even more and return home with fantastic memories. 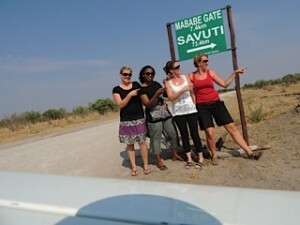 Our Selfdrive Trip from Maun to Khwai and Savuti! Have you ever wondered what it takes to get off the tarmac and explore the sandy tracks of Botswana’s National Parks in a 4×4? We did. 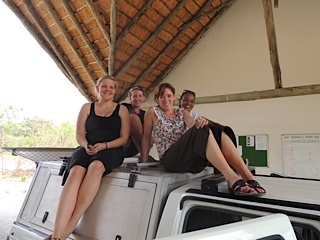 With our mission set, four of us Safari Destinations girls, calling ourselves the SD Angels departed Maun early on a Sunday morning for a five day self-drive safari through Moremi, Khwai and Savute. Leaving Maun, the small village of Shorobe marks the end of the tarmac. From here to the buffalo fence is a big wide stretch of calcrete road where we had our first encounter with someone driving far too fast and almost wiping us out. We quickly discovered slow is the answer, as people generally tend to drive too fast and run into trouble. From the buffalo fence there are two ways of getting to Khwai. You can either go via Mababe Village, staying on the calcrete road or head through Moremi Game Reserve via South Gate. We decided to go through Moremi as we were in no rush, since the route is more scenic with much better opportunities for spotting wildlife. The road between the buffalo fence and South Gate is quite narrow, passing through mopane forests and very sandy, so the driving is quite a bit slower and we let our tyres down to about 1.6 bar to deal with the terrain. Once we reached North Gate and exited Moremi Game Reserve, we crossed over a proper bush bridge made from Gum Poles and into Khwai Village. To get here took us approx four hours from Maun, stopping for game sightings on the way. 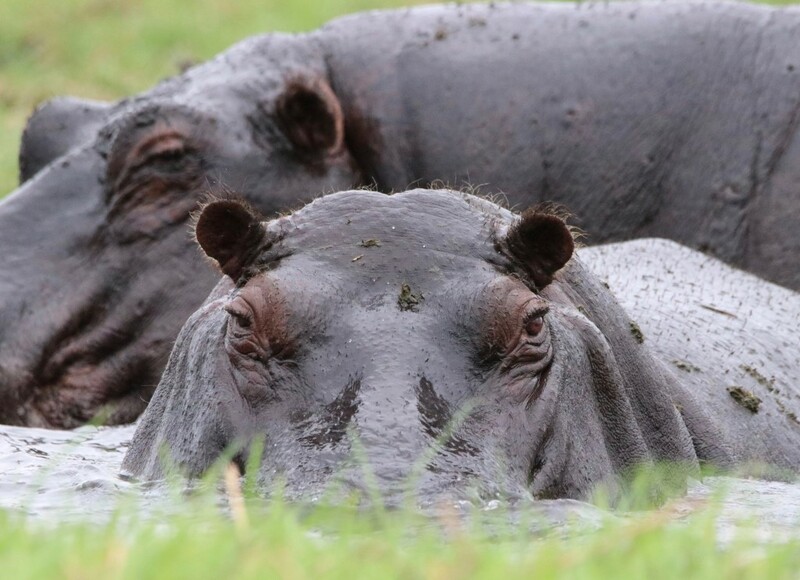 In Khwai, we stayed at both Khwai River Lodge and Khwai Tented Camp, however other options in the area include Sango Safari Camp and Machaba Camp. For self-drivers, the road network around Khwai is quite disorienting. As a result, it’s best to arrange your game viewing activities with your lodge as the professional guides know the area, where the game is and what signs to look for in tracking animals, resulting in a more enjoyable safari. Leaving Khwai for Savuti, there are two possible routes. Different people gave us different arguments and opinions on whether we should take the Marsh Road or the Sandridge Road. In the end, we took the Marsh road which is longer but a lot more scenic, traversing the Mababe Depression and the Savute Marsh. There is a lot more wild life on this section of road especially around the Savute Marsh and we saw leopard, cheetah, elephant, wildebeest, giraffe, impala, the list goes on. This road can become flooded in some areas, and very slippery in the rainy season. In October, it took us approximately four hours to drive the Sandridge route. In Savute, we stayed at both Savute Elephant Camp and Ghoha Hills, however other options include Savuti Safari Lodge, as well as SKL’s Camp Savuti next to the public campsite. Returning from Savute, we drove back towards Khwai on the Sandridge road, which was a lot quicker with better road conditions. Although quicker, the driving is through a lot of Mopane and we only saw elephant and steenbok driving this way. In the winter months before the rains, this sandy road can get very churned up and a lot of people get stuck. Taking this route back to Maun and skipping Moremi Game Reserve on the return took us approx 5 ½ hours. To self-drive successfully through the parks, we recommend a good 4 x 4 such as a Land Rover, Toyota Hilux or Landcruiser. It’s essential the car has 4×4 and has good clearance. This driving cannot be done in either a 2WD or a 4WD without the height to manage deep sand and water crossings. For good vehicles carrying the essential equipment as standard and good back-up service in case of emergencies, we recommend Travel Adventures Botswana. Essential items to pack are a high-lift or air jack, two spare tyres, spade, axe, tow-rope, jumper-lead cables, tyre pressure gauge and air compressor. If you don’t have a long-range tank, you will need extra fuel as driving in sand uses a lot more fuel than travelling on tarmac. You should always have plenty of drinking water, basic food supplies, a GPS, satellite phone and a well-stocked first aid kit on hand in case of getting lost, stuck or experiencing break-downs. Of course, you will also need your park entry permits for your vehicle and for yourself, together with any confirmation from lodges you’ll be staying at which confirm they’ve pre-paid park fees on your behalf.